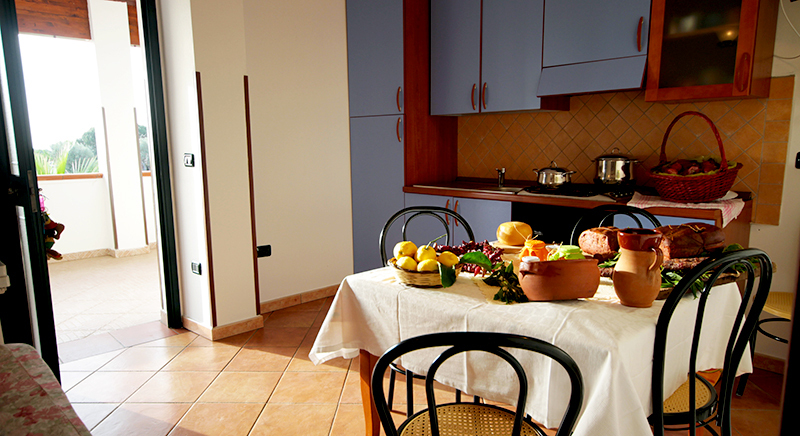 Choose how you would like to live your holidays in Tropea Capo Vaticano in Calabria! 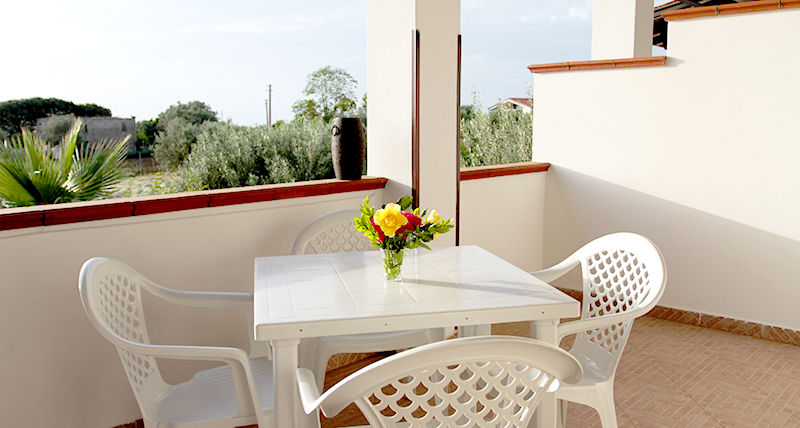 Immerse yourself in total relax and in a local and genuine atmosphre in our agritourism! Spend your holiday totally freedom. Choose the formula apartment. With a 3.50 per day you'll get a healthy breakfast. 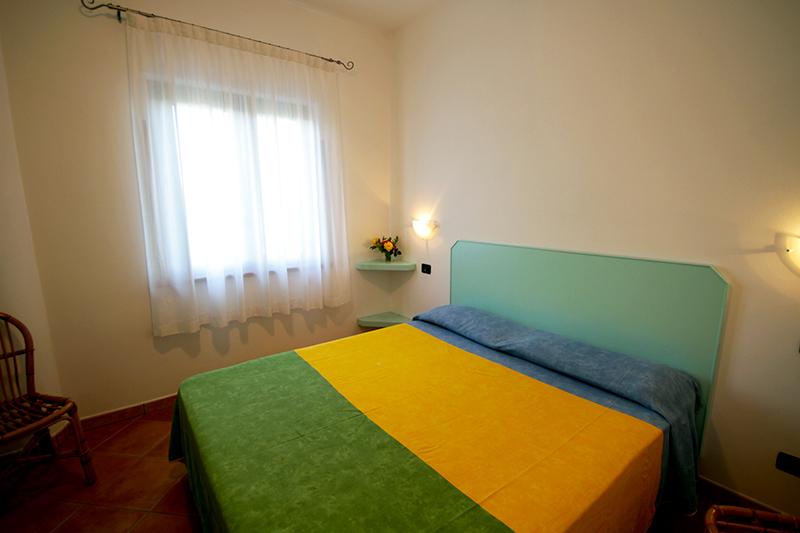 Enjoy your holiday in Tropea Capo Vaticano in a 4 star hotel service! Starting from € 24,00. INTERNET FREE WI/FI & BREAKFAST ON REQUEST, whit our homemade products. Price per person € 3,50. 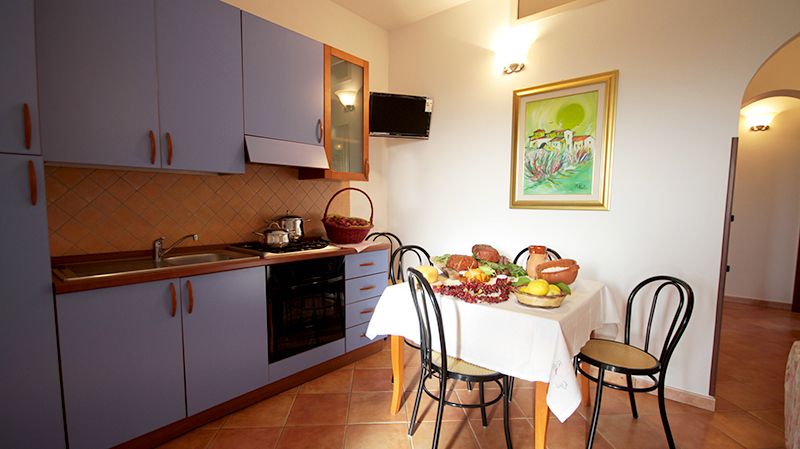 In Brattirò, at 4 km from Tropea, in the historical Villaggio of Capo Vaticano and Tropea in Calabria, known for it's friendliness and ospitality, less than 3 km from the sea, in a strategical place for excursions to the numerous and beautiful beaches, you find the newly built "Manitta apartments", that offers spaceful, well furnished apartments, each with their own balcony or veranda. Water, electricity, gas, taxs, kitchenware, fridge, tv color, air conditioned, garden with barbecue spot and wooden stove, typical products, transfert from/to the sea (€ 3,00, one way), special convention for the beach service (1 beach umbrella for hiving unity and chairs € 8,00 for all day), washing machine, internal private parking, special discount for Aeolian Islands and Stromboli by night, final cleaning. Available For 2 or 3 people. 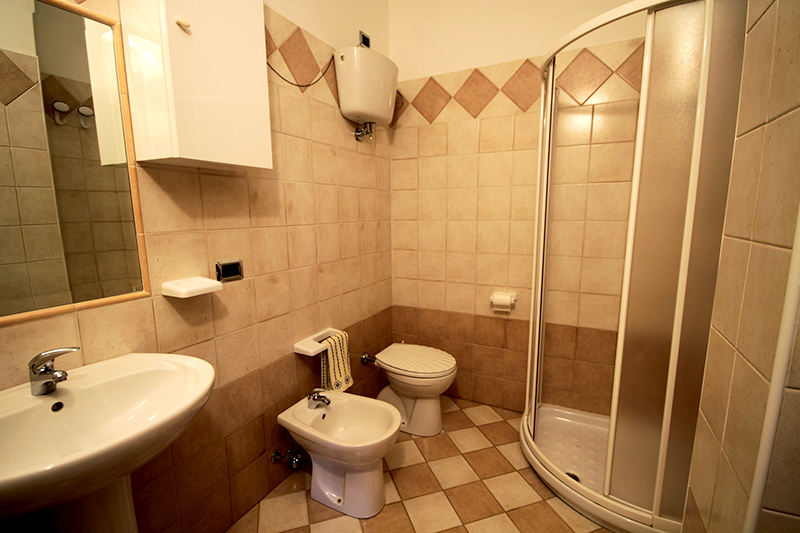 Available for 2 or 4 people. Available for 2 or 6 people. 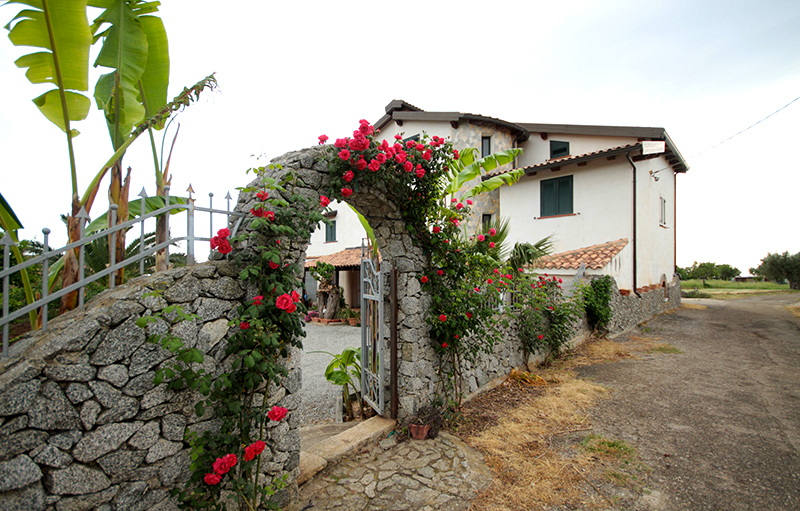 Prenota per le tue vacanze a tropea Capo Vaticano in appartamenti a Tropea e appartamenti a Capo Vaticano, case vacanze a Capo Vaticano e case vacanze a Tropea in Calabria gestiti tipo agriturismo immersi nel verde, a prezzi modici, vicini al mare.